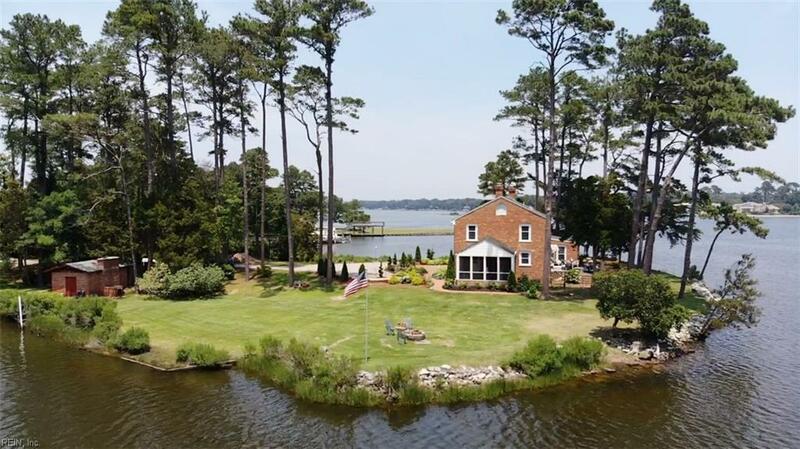 1521 Quail Point Rd, Virginia Beach, VA 23454 (#10241540) :: Abbitt Realty Co.
Gorgeous waterfront property on Linkhorn Bay with water views from every window in the house. 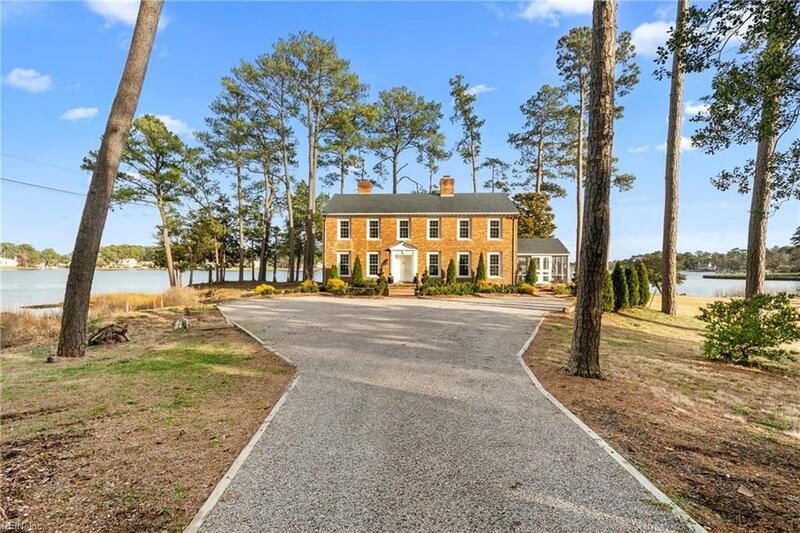 This unique property is tucked away just minutes from Hilltop Shopping Center and I-264. 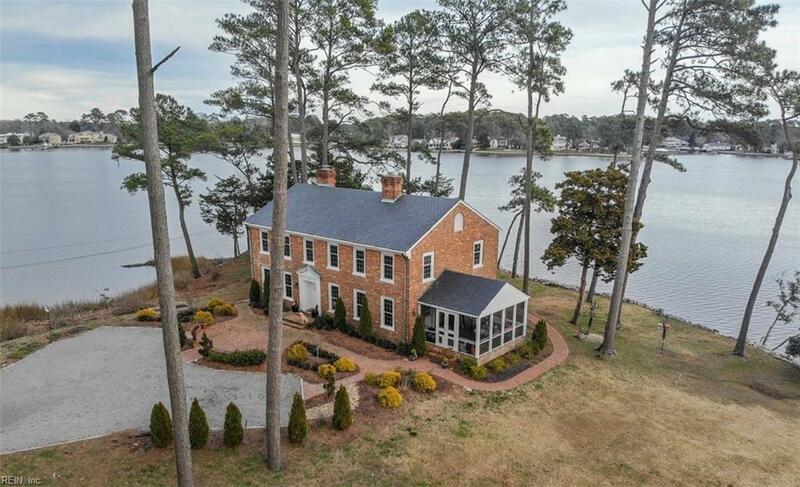 The all brick exterior and slate roof make for a beautiful home with tremendous potential. Updated windows throughout. Geothermal Heating and Cooling installed in 2013 extremely efficient. Owners offering $3,000 credit towards interior painting. 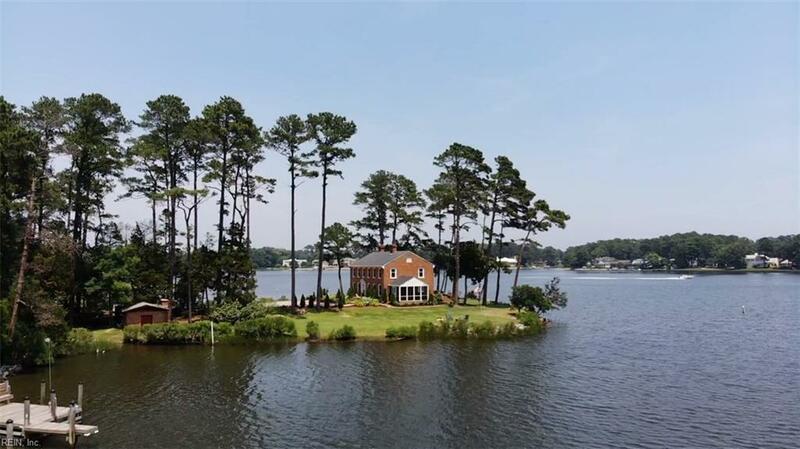 This large waterfront lot and home is the perfect canvas for customizing your own private waterfront oasis!